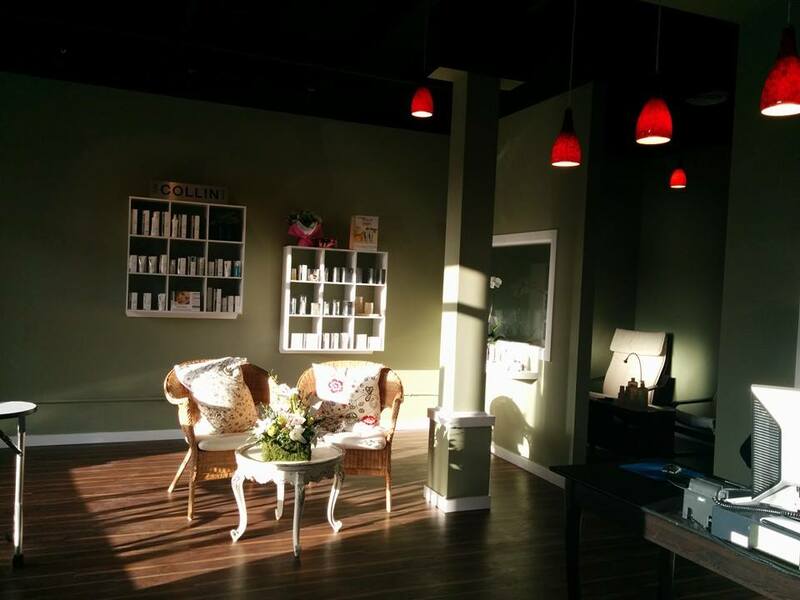 Local owner and esthetician, Laura Gardiner, at Better Still Day Spa knows how to take care of clients with the right mix of nurturing, skill, high quality products, and just a hint of sass. Come in to be pampered and get away from it all for a while. Even better, bring a friend or someone special for side-by-side manicures, pedicures, or massage. Or, better still, bring all of your friends for a birthday, bachelorette, baby shower, or other private party. Better Still Day Spa: affordable luxury…where your first visit is only the beginning. Find us at #301 5027 47a Ave. Please note: your booked appointment time is reserved especially for you. If you need to reschedule please give us 24 hours notice, so that we may try to fill the space. Late arrivals may result in shortened services. No showing an appointment may result in being charged for the services booked.